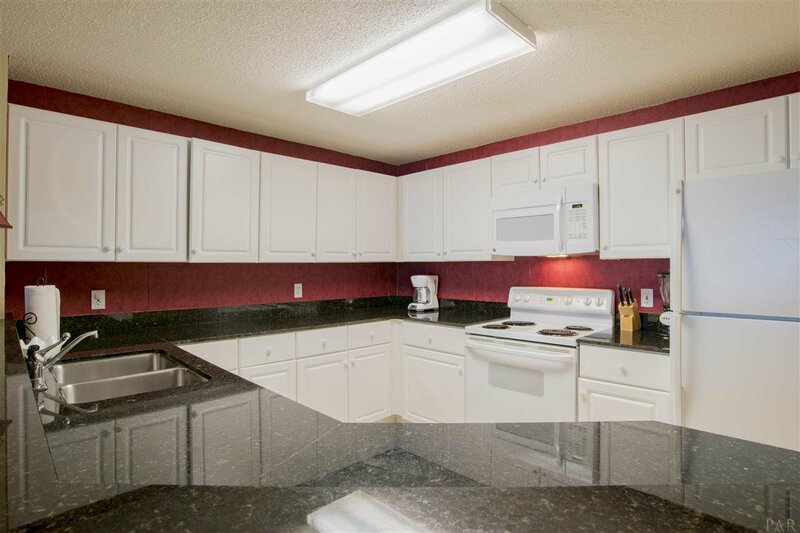 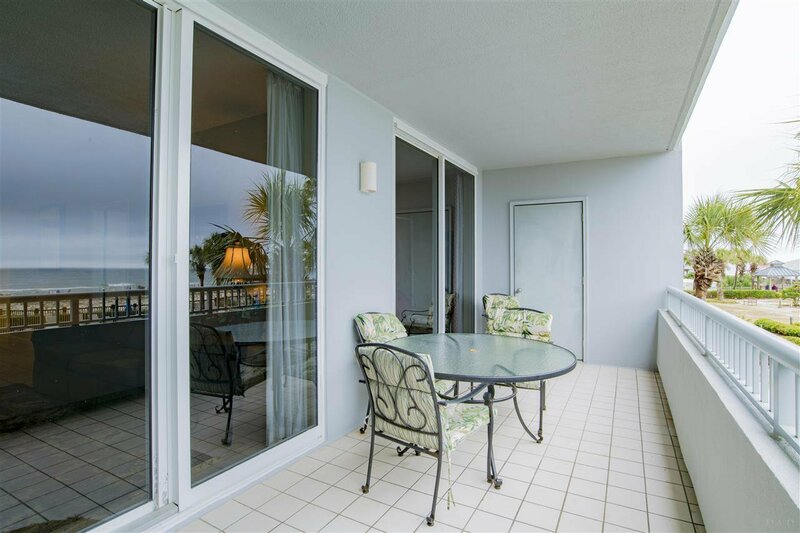 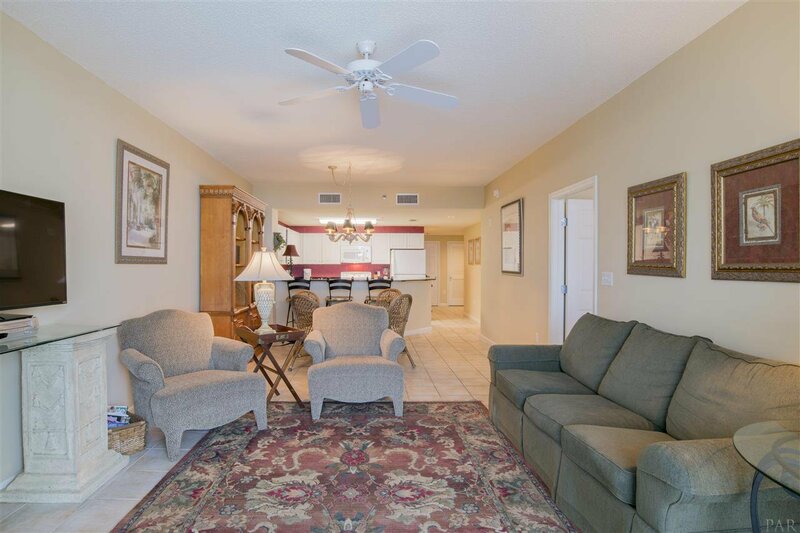 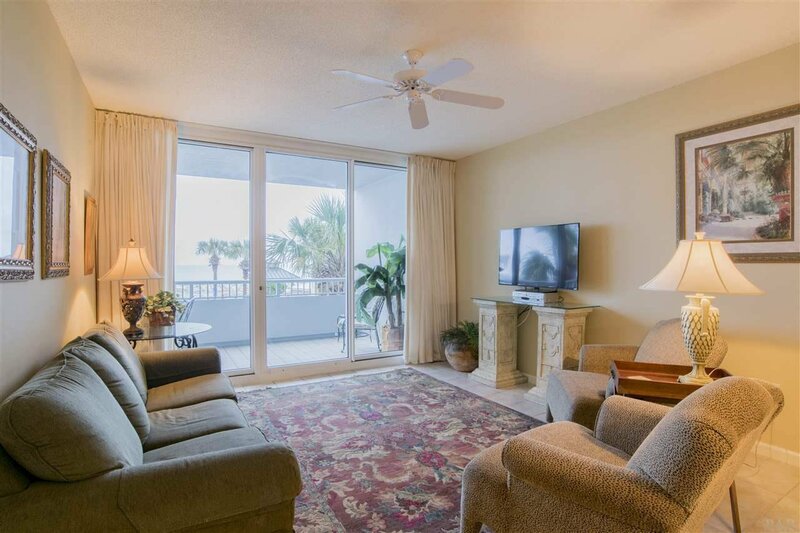 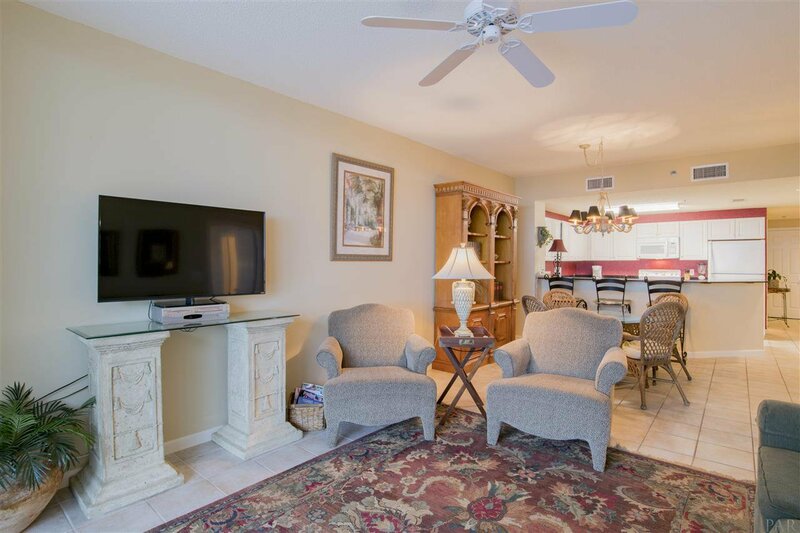 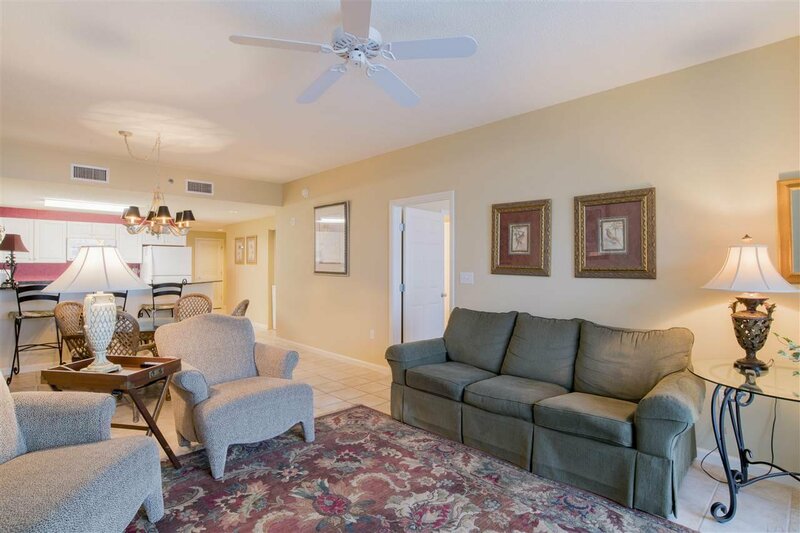 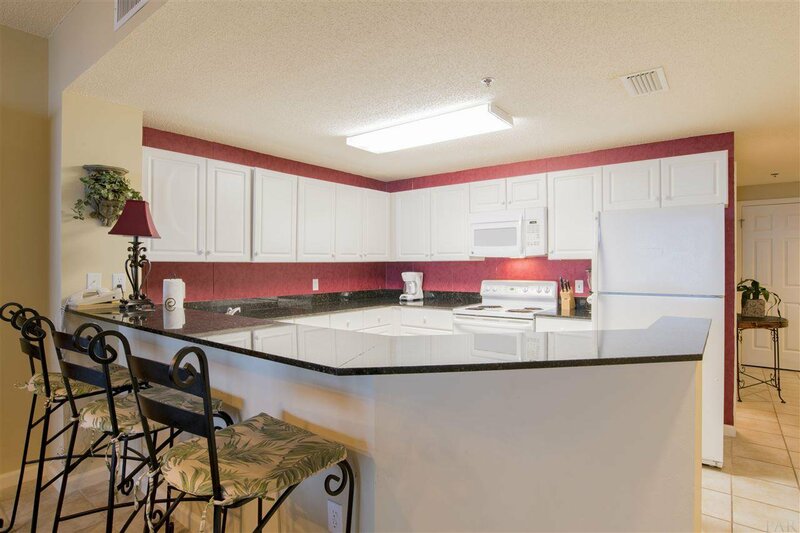 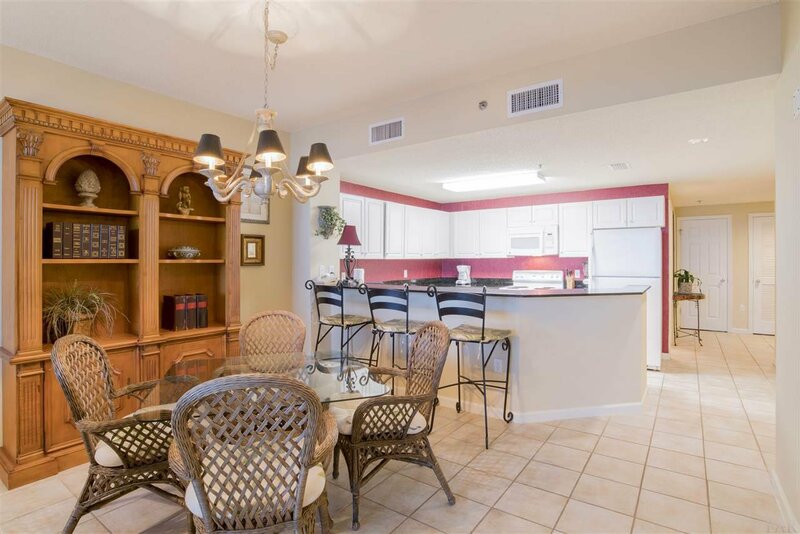 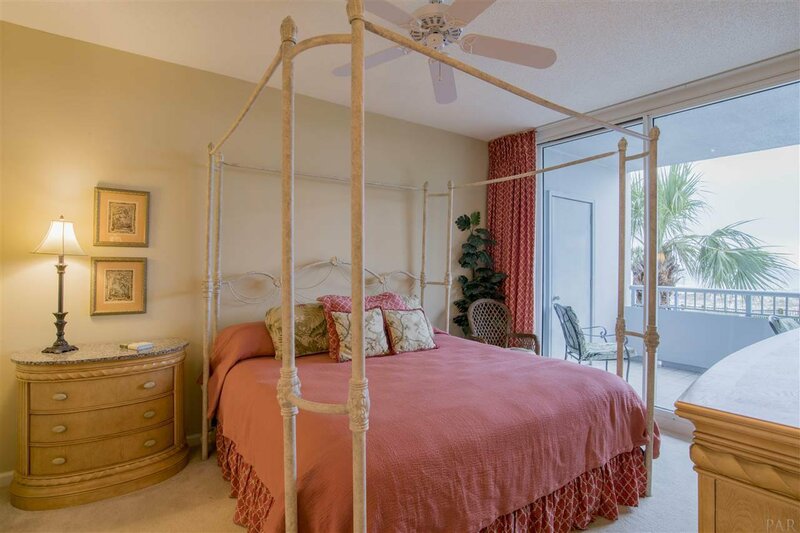 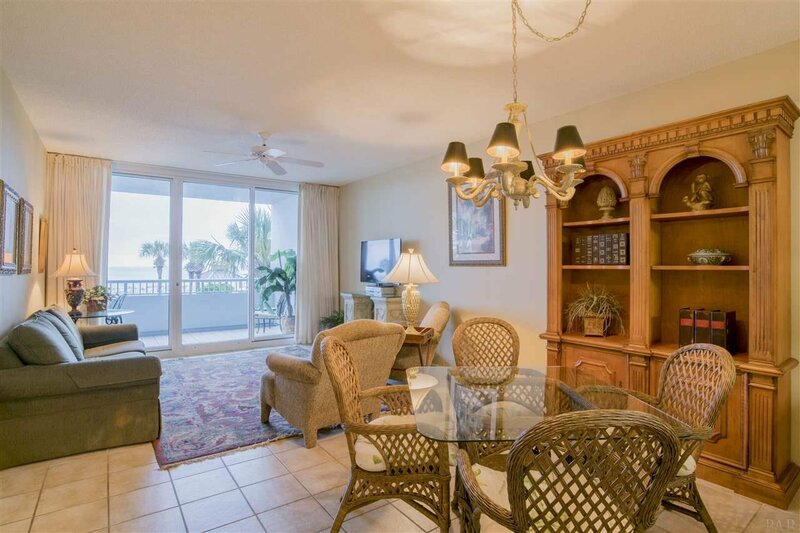 Bristol Tower at The Beach Club in Gulf Shores offered at a great price! 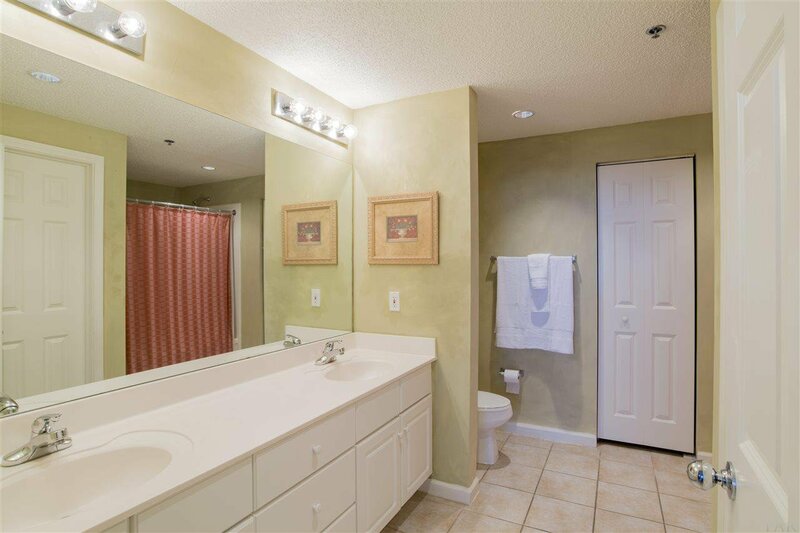 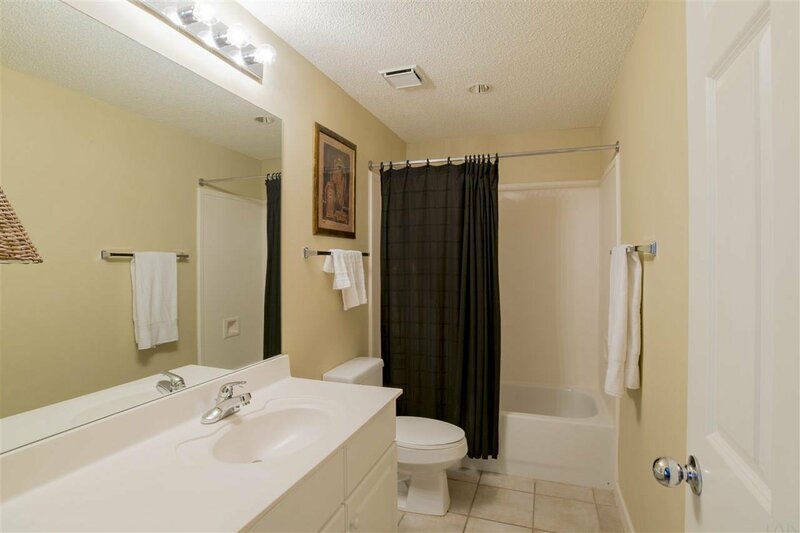 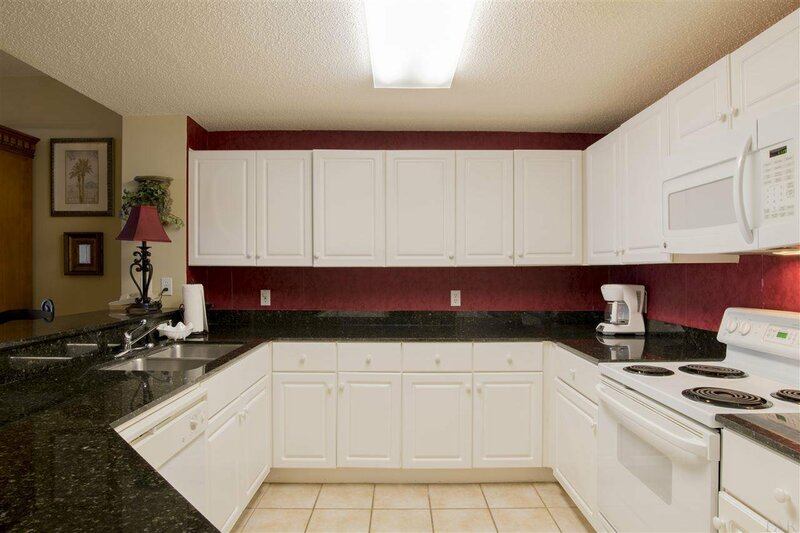 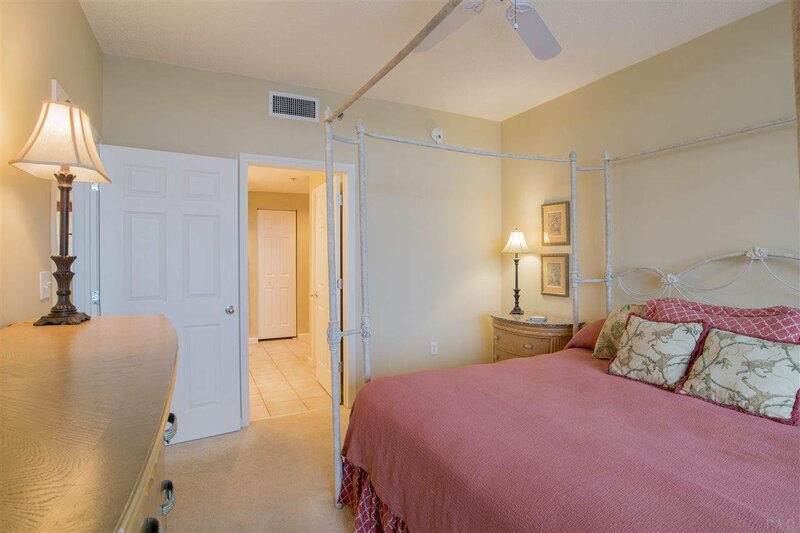 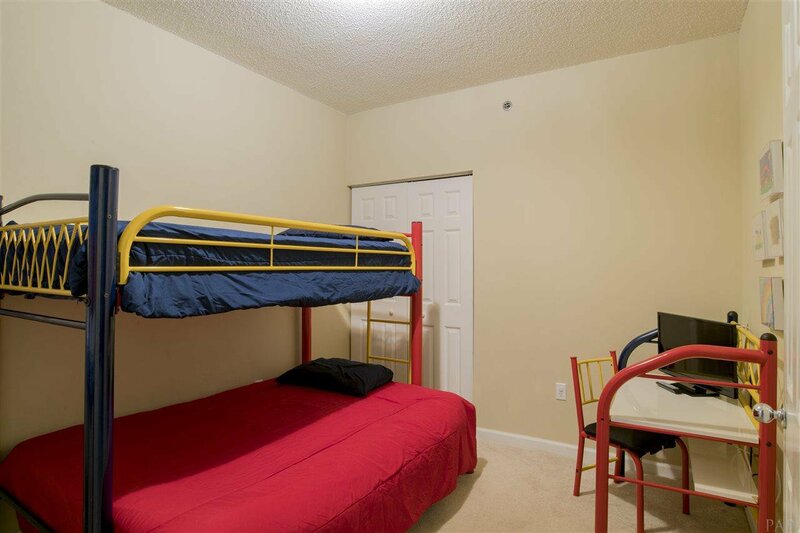 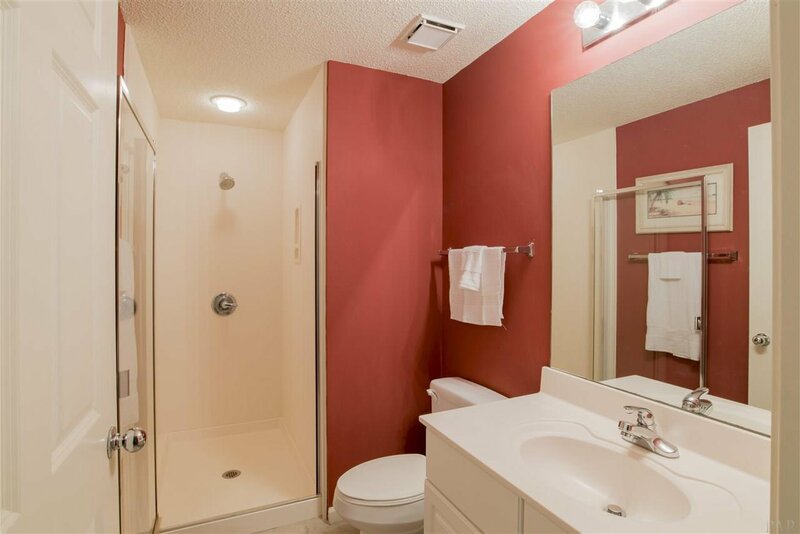 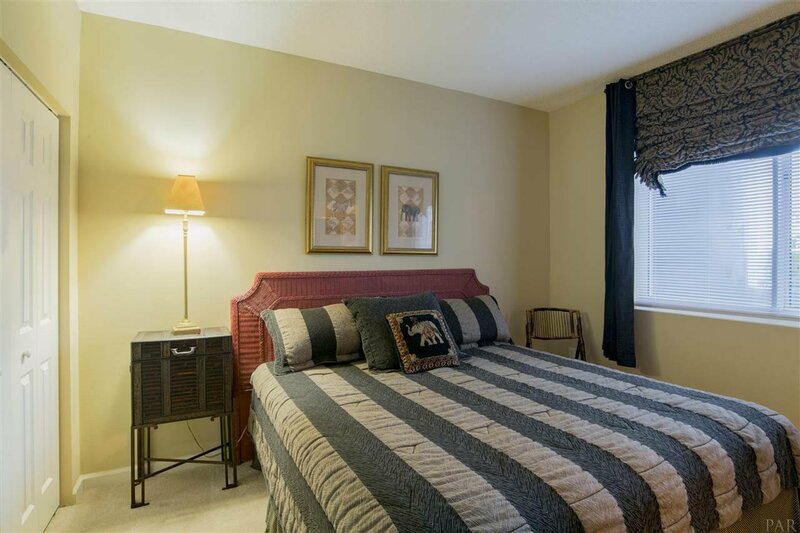 This unit has 3 bedrooms and 3 bathrooms. 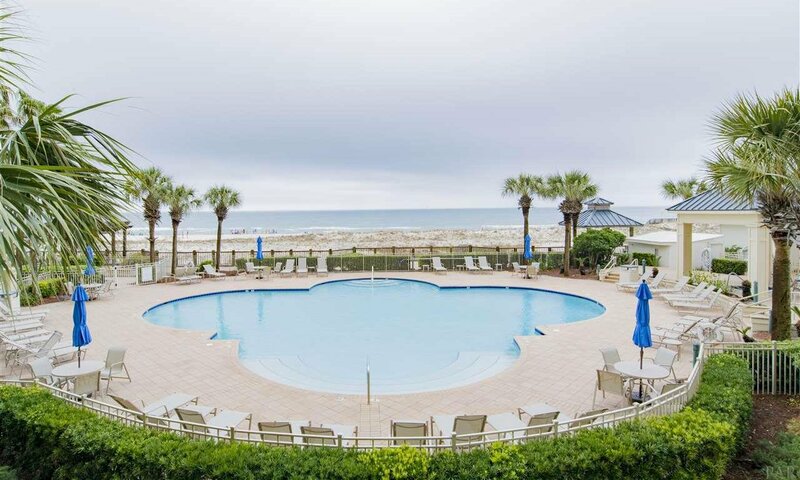 Beautiful view includes the surf, the beach and one of the pools... there are five beachfront pools! 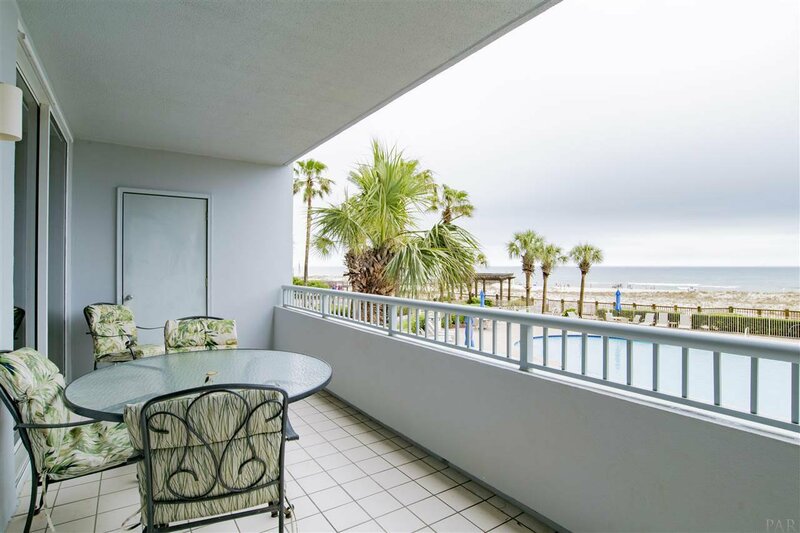 The Beach Club is amenity rich with tennis courts, basketball courts, indoor pool, fitness center, restaurant, lounge, shopping, clubhouse, spa/salon. 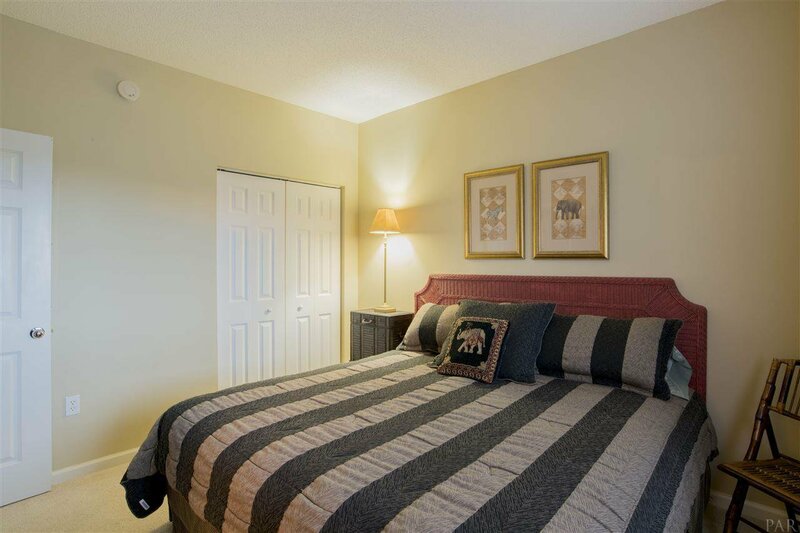 Club membership fees are separate from monthly condo dues.